Rumors about the Alien franchise have been whirling around for quite a long time now, but it appears the iconic sci-fi horror franchise will indeed expand in 2019. Over the past week, the franchise’s official social media accounts have posted a number of teasers in the form some images. These were accompanied with some interesting captions for “A 6-Part Dossier Exposing the Secret History of Weyland-Yutani”. Anyone familiar with the franchise will immediately recognize the name this name, as it’s the company behind much of the tech (and pretty much all the bad stuff) featured in the franchise. The Company is heavily involved in corporate profiteering and is largely responsible for the discovery, studying and attempted weaponizing of the Xenomorphs. Throughout the franchise’s many stories told, Weyland-Yutani is often the background antagonist, showing very little regard to human life and even sacrificing its own human colonies to further their experiments. The six teasers attempt to expose the dark history of Weyland-Yutani. Over a six-day period, an anonymous whistleblower details the experimentation of Xenomorphs. The dossier ends with the company unleashing the Xenomorph’s on one of its colonies, killing everyone. 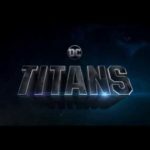 Whether the expansion will come in the form of a new movie, the rumoured TV series, comics, video games, or something else entirely remains to be seen though. However, with Blomkamp’s Alien project dead in the water and Ridley Scott’s vision for the future of the franchise in question, a new movie seems unlikely, especially with rumours that Fox have cancelled the planned sequel to Covenant. There’s also talk of a new Alien video game. 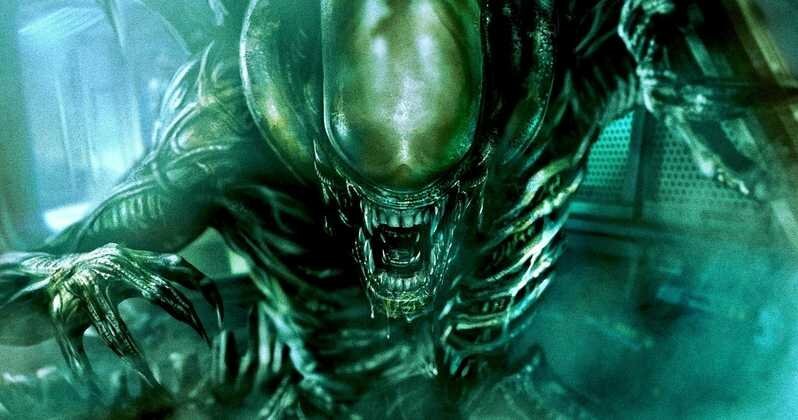 It was recently discovered that 20th Century Fox trademarked Alien: Blackout for use with computer game discs and software. It’s worth noting that three of the posts contain a hashtag for Amanda Ripley, the daughter of Ellen Ripley (Sigourney Weaver). 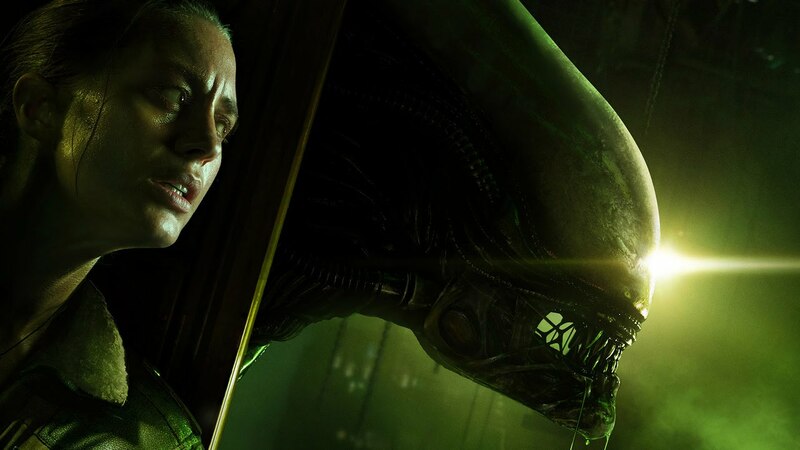 Amanda featured as the lead character in 2013’s Alien: Isolation and is due to appear in the upcoming comic Alien: Resistance. 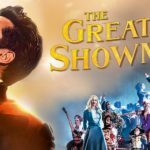 It’s possible these teasers could be related to the comic which is due out on January 23, 2019. The description of the first issue certainly seems to match perfectly with the captions. So, which do you think it will be and which would be the best? Are you still invested in the series? Let us know your thoughts!